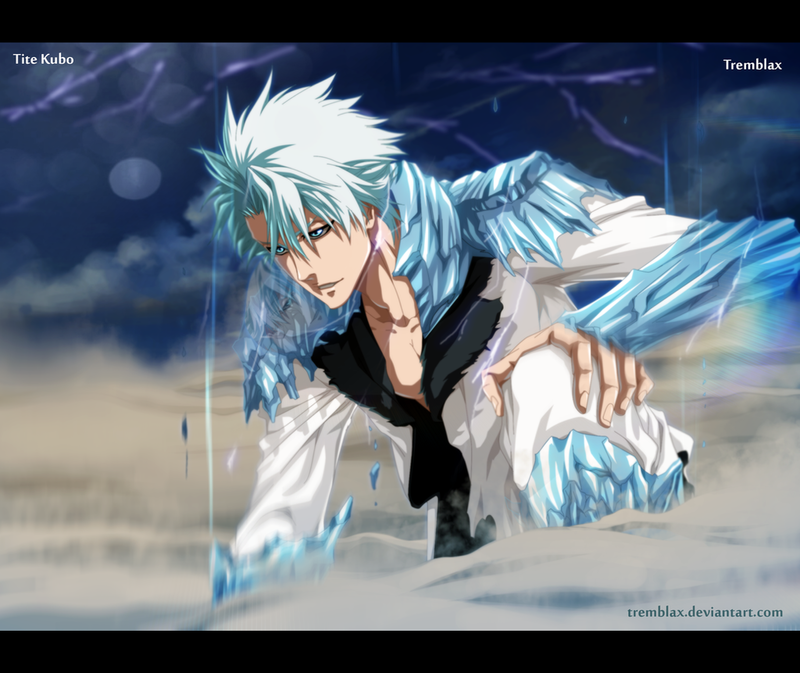 im totally not in love with toshiro!! NeonTheHusky is currently hunting Sableye. NeonTheHusky hasn't collected any medals so far. in need of boxes and keys! palpad me! so I'm graduating in 3 (school days) I'm so excited!! hey guys, im not feeling too well, i had a tooth removed yesterday ;3; can you spam me with plushies? Congratulations! A shiny Totodile hatched out of one of your eggs (Chain #47)! Your PokéRadar reset and needs new batteries. selling gems~ palpad me! i have another items as well!! 4,057 ugh, the most I've done in forever!! By Fuzzylittlepaws - 13 Minutes and 14 Seconds ago. Rules are simple, just share and you've earned yourself an entry. I feel like I don't have much time as I used to, to be on this website. Since my storage boxes are getting dusty and my item bag of goods are spoiling, I will give them away to lucky winners. Deadline - Not sure yet, but I'll make one up soon. okay question time, so i was talking to this guy. like really talking to this guy and about a month ago he told me straight up that he wanted to have a one night stand with this girl. and he did but stopped talking to me because he promised he wouldnt but he broke that promise. well he messaged me saying how sorry he was. should i talk to him...? im selling gems palpad me! By LEGENDARY_ZAPDOS - 18 Minutes and 41 Seconds ago. JUST TO COPY AND PASTE U R GETTING 100K. looking to buy legends or shinies, will trade, nugget/pd/items and gems! im looking for someone who wants to be paid in items/gem/pd for art!